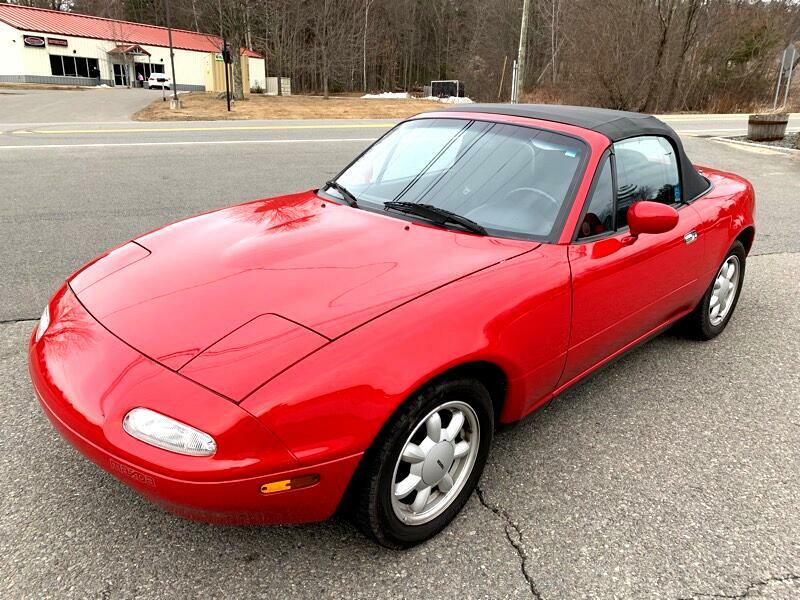 For sale is a beautiful Mazda Miata from Florida! This car was in Florida its entire life until we brought it here this spring, 2019. It has not been on ant salty roads up her nor will it. The car completely rust free. 100% no rust, at all. Please come take a look! The car does have power windows and power steering. Visit Expoline Auto online at expolineauto.com to see more pictures of this vehicle or call us at 603-234-7964 today to schedule your test drive. Message: Thought you might be interested in this 1990 Mazda MX-5 Miata. At Expoline Auto we are proud of the quality used cars we sell and our dedication to serve the needs of our customers. This is reflected in the amount of repeat business we receive. Whether this is your first purchase with us or one of many that you’ve had, you can count on our dedicated sales staff to make it the best buying experience possible.